Elizabeth and David of Donatella, travel all the way from Grand Rapids, Michigan each month to be at our Vintage Garage, April through October. There was no way they would miss our brand new show all about clothing and jewelry since that is their specialty! 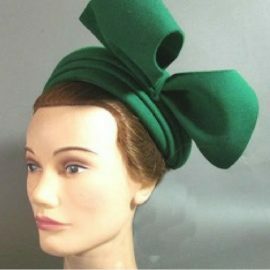 Their vintage clothes and jewelry options never disappoint; their regulars are always in the front of the Vintage Garage line right at 10:00 am. 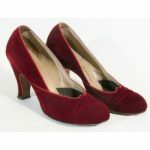 It can be hard to find authentic antique textiles, but each and every month, Donatella has at least a few pieces of one hundred year or older vintage clothing. Victorian and Edwardian dresses and linens along with other great finds from all eras. 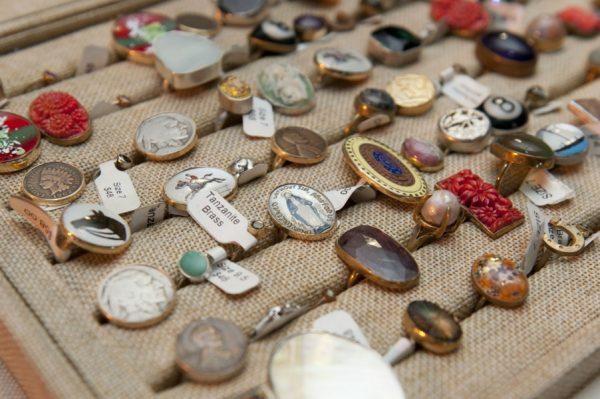 Jewelry is plentiful. There isn't a month that goes by where I don't pick up something. If you haven't checked out their goods, it's time and they are saving their very best for the new Chicago Vintage Clothing & Jewelry Show! 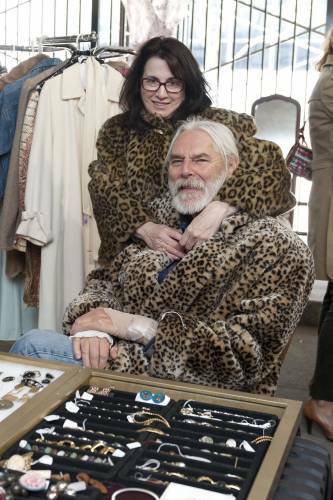 David and Elizabeth keeping warm in their leopard furs at a show last year! Vintage rings, fine and costume jewelry, Donatella's selection is fresh each and every time.